Today I will be reviewing CreaClip with you guys.I have been eager to try it out from a long time and now finally I have got my hands on one. Cut your own hair at home with professional results. 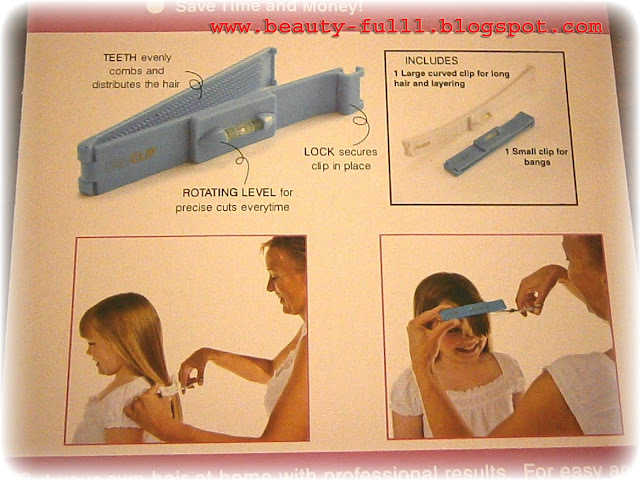 For easy and precise cuts every time Great for cutting children's hair, trimming bangs, creating layers, or just maintaining a hairstyle between cuts- anytime, any place! Rotating Level -For balanced and precise cuts every time. 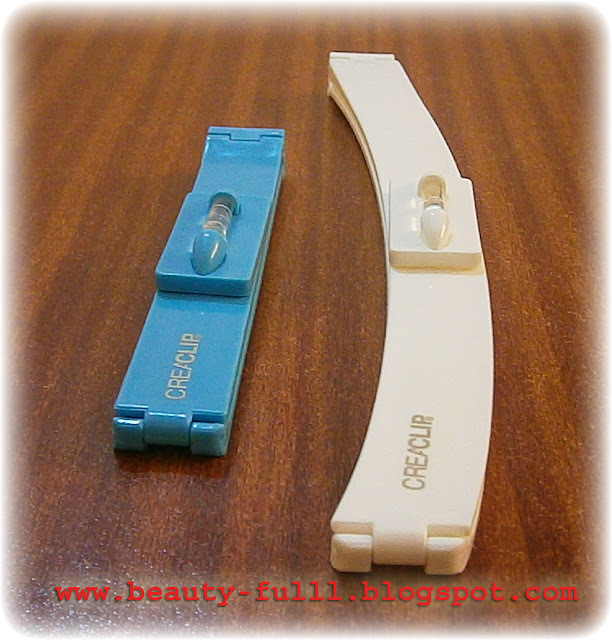 Teeth- Evenly combs and distributes the hair. 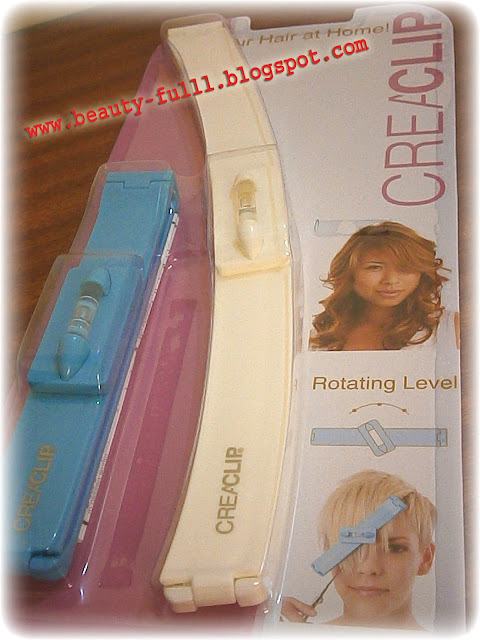 Lock- Secures hair in place while you cut. The set which I got included one small size and one larger curved size CreaClip. The smaller one was for bangs and the larger curved one was for full length hair. 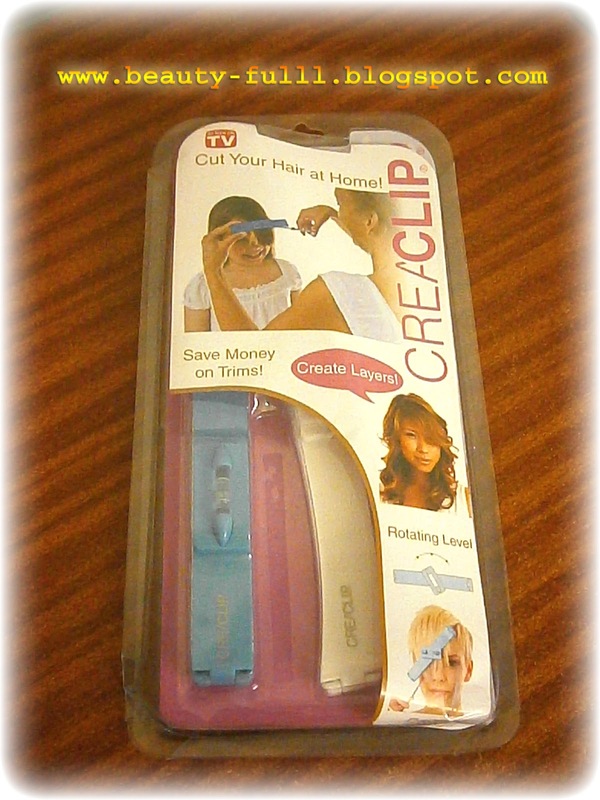 I must say it is a wonderful invention and it is extremely easy to use,"Just Clip, Slide & Cut". It gives you a professional haircut without going out to the salon.Which means you can save hundereds of dollars along with your precious time. 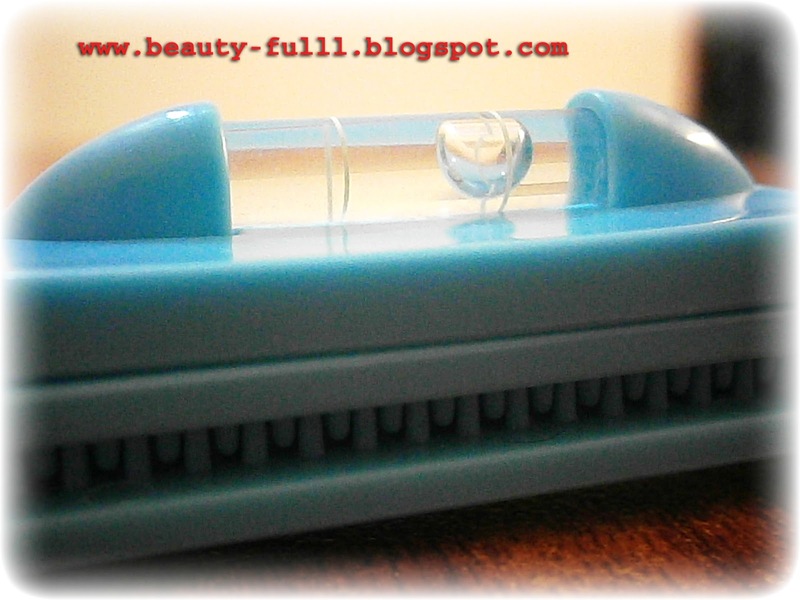 It suits all types of hair whether they are straight, curly, thick or thin. Make sure that your hairs are tangle free. You must sit or stand straight while cutting for accurate result. 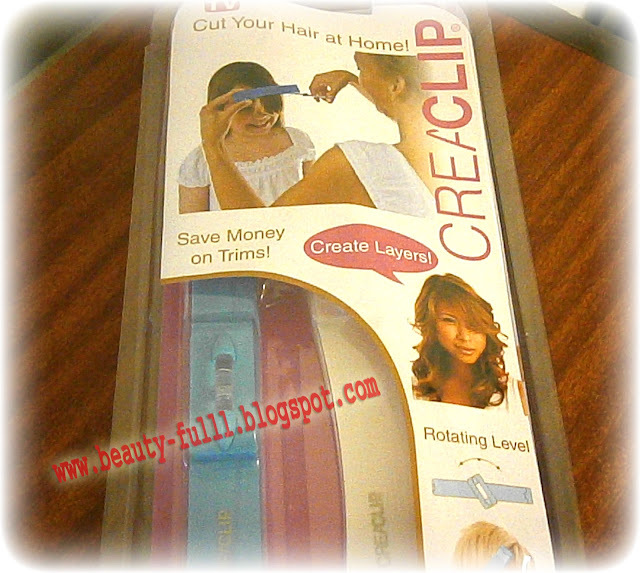 Clip in the hairs and reach the desired length. Then use scissors or a trimmer to cut.I prefer a trimmer for my haircut. I got it for $29.99 which is a very reasonable price since you only have to spend once and your entire family can use it. My first experience with this clip went great.My hair only needed a trim and this product did the job perfectly in minutes.I must say that this Clip actually does wonders. 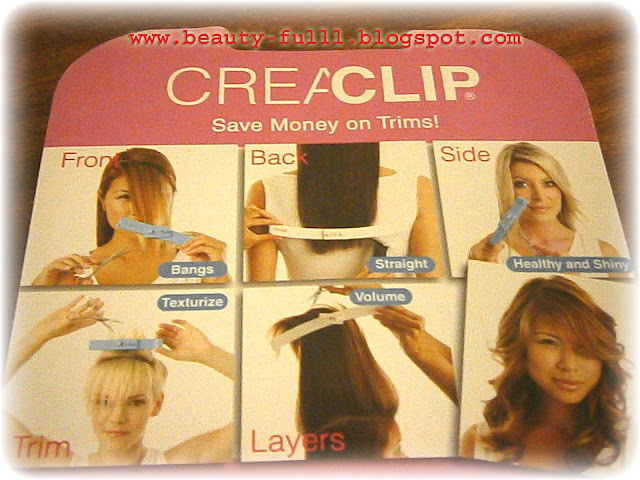 Overall, I am loving it and my sincere advice is to say No to Salons and grab a CreaClip. How interesting! I've never seen anything like these before. I'm scared to cut my own bangs but this looks pretty cool! Finally found i something that intrest me, this makes great sense, Awesome product. OMG! we've actually never seen something like that before - were always scared to cut our hair alone, but like that it's soo much easier! amazing review! thanks for stopping by my blog :) we should follow eachother on bloglovin'? i've followed you! Esta muy bien el aparatito, así por lo menos no se haran trasquilones.